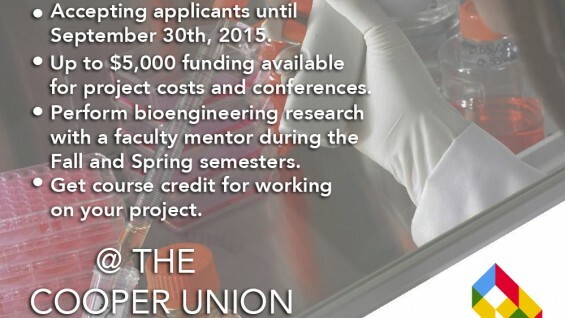 This is a pilot independent study research program that enables students to work on a bioengineering related project with a participating faculty member for up to two semesters. 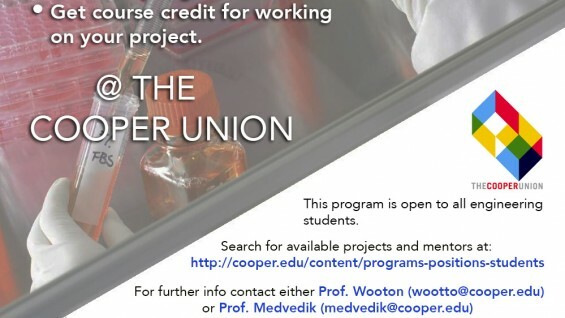 Students selected to participate in the program will be eligible to receive funding to support project costs as well as conference travel. 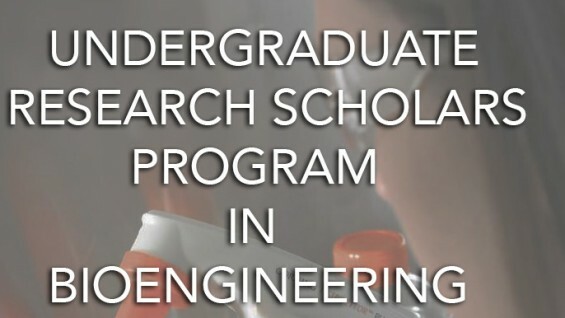 The program is generously funded by the Rose Sandholm grant.